Adora Cheung, co founder and CEO of Homejoy, is an old friend of ours here at Resolute. She ran product for LOLApps, a company I backed several years ago, and subsequently worked with me and the great folks at Pier 38 and Dogpatch Labs. So when I heard last fall that she was doing a new startup with her brother Aaron, it took me no time flat to invest. Now, a year later, I’m pretty damn happy I did. 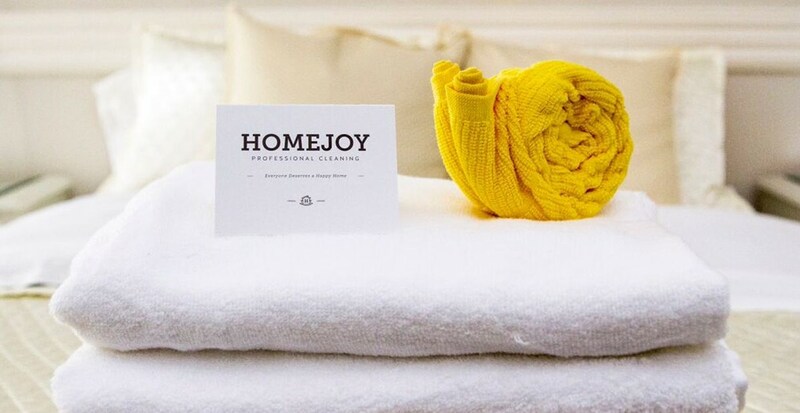 Homejoy, which is making housecleaning services available to all, is on fire. The service is now available in over 30 markets, with revenue and users growing at a torrid pace. And the company is poised to fuel lots more growth: last week, Homejoy announced it had raised $38 million in follow-on funding from the likes of Google Ventures, Redpoint, First Round Capital and, of course, Resolute. Big congrats to Adora, Aaron and the Homejoy team. We are thrilled to be along for the ride.